Daniel Fisher is a Research Support Services Manager at City, University of London, a former Research Awards Manager at the London School of Economics and Political Science and a former lecturer in the United States. He has a BA in Philosophy and an MA in International Relations. In his current role, Daniel supports the day to day activities involved in the bidding for external research funding. Daniel also advises on research activity for the Cass Research Committee and the Cass Research Development Panel. 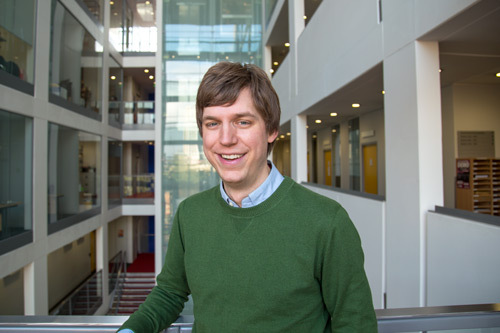 Daniel also manages the internal pump priming scheme for Cass Faculty and provides high quality support throughout the lifecycle of successful grants.